The first familiar Marvel Studios actor is Samuel L. Jackson’s Nick Fury. Jackson was announced back in July but was officially confirmed today. Fury is a long time missed character since his “death” in Captain America: Winter Soldier and his brief appearance in Avengers: Age of Ultron. The Hollywood Reporter also confirmed there would be more familiar faces around him. 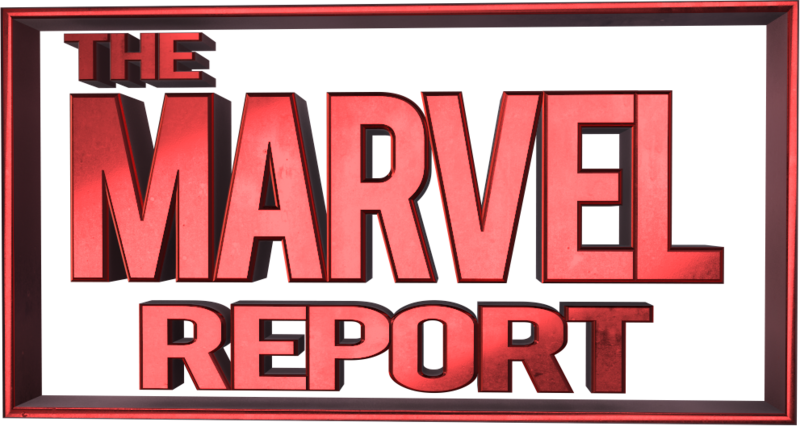 The Marvel Report is happy to see Clark Gregg come back in Captain Marvel! Gregg, who has held his own on Agents of SHIELD and built up his own modest fanbase despite also “dying” in the first Avengers movie, will be returning in this movie. To say Marvel fans are excited to see him is a massive understatement. Guardians of the Galaxy‘s Lee Pace, who plays Ronan the Accuser, and Djimon Hounsou, who plays Korath, will also be in the Captain Marvel movie. This confirms the heavy presense of the Kree in the film, as well as its galactic setting. The rest of the cast for Captain Marvel is Brie Larson, DeWanda Wise, Jude Law, Samuel L. Jackson, and Ben Mendelsohn. The directors are Ryan Fleck and Anna Boden; and the most recent script is written by Geneva Robertson-Dworet.